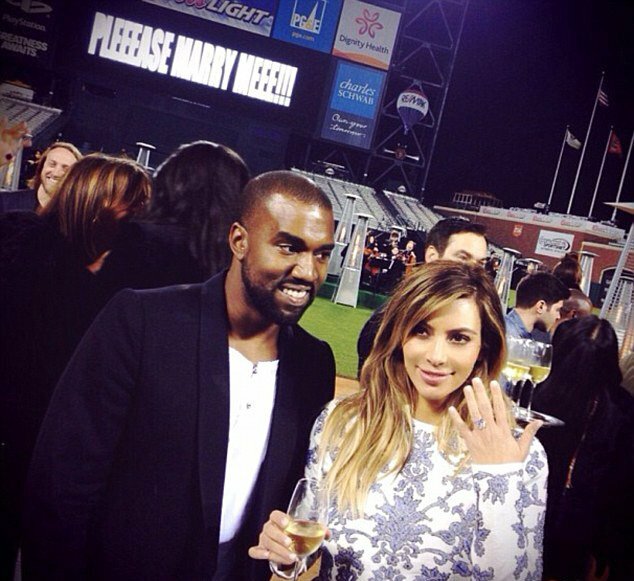 Kanye and Kim couple took nine years to consolidate into marriage. They started dating since early 2012, when Kim was divorcing Kris Humphries, a marriage that lasted only 72 daysand surprised everyone. They maintained a lasting friendship, which became in love early 2012, when Kim and Kanye maintained a private love relationship. In December of that year the couple surprised the world when they confirmed that Kim Kardashian was pregnant with her North first child. But it is not just the fact of a new celebrity’s kid, it’s a complete story of romance that began a long time ago. 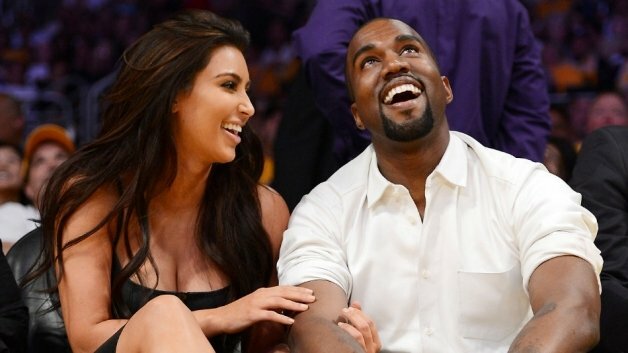 Kanye West and Kim Kardashian began a friendship back in 2004. She was married to Damon Thomas. They were friends but just that, no dating. They both have declared that there was always a spark between them, but it was not until she was photographed with Paris Hilton that he realized her beauty. After Kanye split with Amber Rose and Kim Kardashian’s relationship with Kris Humphries came to an end, they begun dating. At the beginning they said that they were really good friends, but this turned out into an international rumor. On March 2012 they said that they were spending some time together. By April, they were caught holding hands in New York City. On May, they went to Cannes Film Festival as a couple. And now we now what came next: a child and a proposal.